Updated 7:30 p.m. with comments from media briefing. 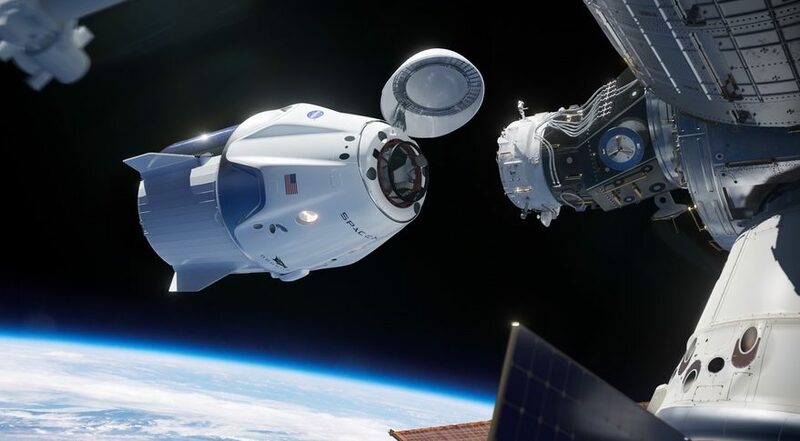 WASHINGTON — NASA managers have given their approval for SpaceX to proceed with an uncrewed test flight of its Crew Dragon spacecraft on March 2. Prior to the review, NASA had telegraphed that the mission would likely stick to the March 2 date announced in early February. NASA issued a Feb. 20 press release with a detailed schedule of briefings and other events leading up to a March 2 launch. Gerstenmaier said there was still one “action” to emerge from the review, regarding the performance of the flight software on the spacecraft as it approaches the ISS. He said one of the station’s international partners, later revealed to be Russia, had a dissenting opinion on the issue. He said the concern was about what would happened if there was a failure of the main computers of the spacecraft on approach, and how it would perform a “breakout” maneuver to avoid the station. He said the computers on Crew Dragon are fault tolerant, but that the mission team will “look a little more rigorously” at fault detection procedures. “I don’t think it will be a problem once we go through the details of why it’s safe,” he said. Should the launch be delayed for any reason, there are backup launch dates on March 5 and either March 8 or 9. One factor in the limited number of dates is a requirement for Dragon to be able to fly to the ISS in one day because of thermal constraints on the spacecraft, as well as doing a splashdown during daylight conditions. After that, NASA would stand down until after the March 14 launch of a Soyuz spacecraft carrying three new ISS crewmembers. Demo-1 will be followed by a crewed test flight carrying NASA astronauts Bob Behnken and Doug Hurley. That mission, Demo-2, is scheduled for no earlier than July, a schedule that will depend on what work will be needed to respond to issues discovered during the Demo-1 test. An in-flight abort test of Crew Dragon spacecraft will take place between Demo-1 and Demo-2. That mission is scheduled for June, according to a NASA schedule released in early February, but SpaceX Chief Executive Elon Musk said on Twitter Feb. 21 that the mission could take place in April, using the same Falcon 9 first stage that just launched the Nusantara Satu communications satellite and two secondary payloads.